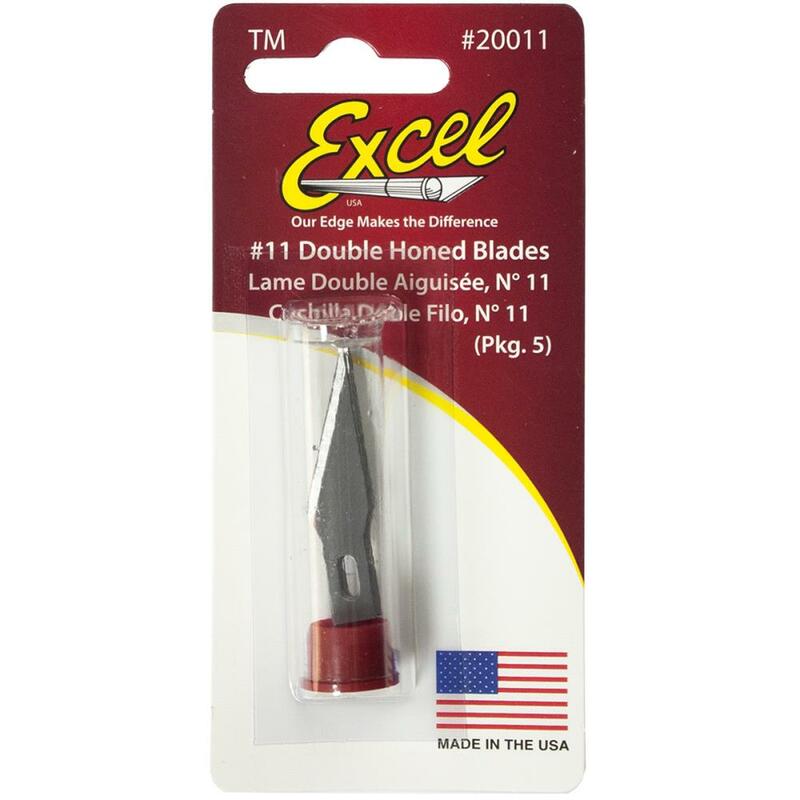 This package contains #11 (number eleven) Blades. You'll find five (5) Blades in the package. Product by Excel.